Every New York stock exchange trading day I'm posting a daily dividend stock or fund review. I'll share the three chief qualities of just one equity or fund that could be selected for a dividend stock portfolio I've named the Safari to Sweet Success. This week the portfolio I'm building (my Safari To Sweet Success portfolio) seeks a high-yield and growing stock in the healthcare sector. That healthcare sector includes ten industries all related to testing, diagnosing and treating what ails us. Healthcare industries are: biotechnology; diagnostics & research; drug manufacturers - major and - specialty & generic; healthcare plans; long-term care facilities; medical care; medical devices; medical distribution; medical supplies. Today I'm reviewing a large-cap Danish biotechnology firm. Its name is Novo Nordisk A/S. Its trading ticker symbol is NVO. Novo Nordisk A/S is a healthcare company. It is engaged in the discovery, development, manufacturing and marketing of pharmaceutical products. The company’s business segments include, diabetes and obesity care, and biopharmaceuticals. It operates in two segments, Diabetes Care and Obesity, and Biopharmaceuticals. The Diabetes Care and Obesity segment provides insulins, GLP-1 and related delivery systems, and oral anti-diabetic drugs and obesity. The Biopharmaceuticals segment offers products in the areas of hemophilia care, growth hormone therapy, and hormone replacement therapy. Novo Nordisk A/S has a research and licensing agreement with DUKE National University Singapore Medical School to develop stem cell-based treatments for chronic heart failure and age-related macular degeneration, as well as a research collaboration with Kallyope Inc. 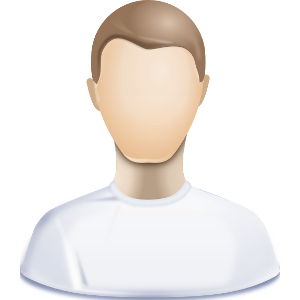 The company markets and distributes its products through distributors and independent agents. 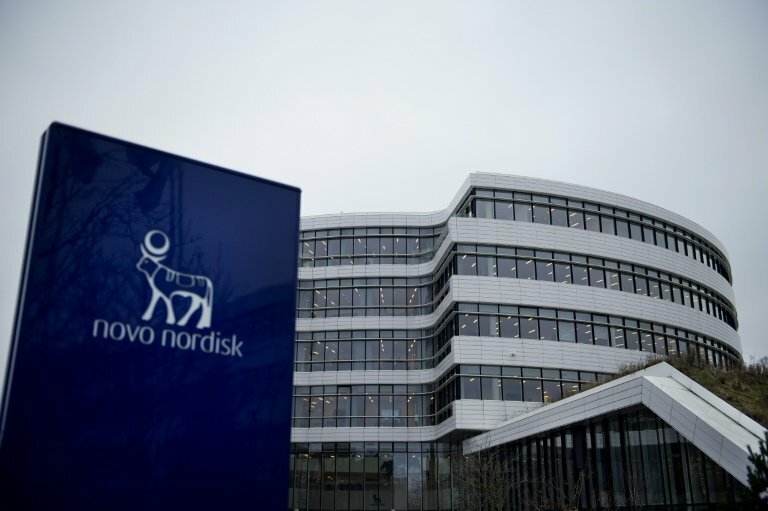 Novo Nordisk A/S was founded in 1925 and is headquartered in Bagsvaerd, Denmark. Disclosure: This article is for informational and educational purposes only and should not be construed to constitute investment advice. Nothing contained herein shall constitute a solicitation, recommendation or endorsement to buy or sell any security.Prices and returns on equities in this article except as noted are listed without consideration of fees, commissions, taxes, penalties, or interest payable due to purchasing, holding, or selling same. Fredrik Arnold is my pen name. A fascination with capital preservation, fixed fractional trading, and trading systems keeps me blogging for dividenddogcatcher.com, talkmarkets.com, and seekingalpha.com. Most of my articles focus on momentum, market presence, dividend yields, analyst mean 1 yr targets, and free cash flow yields over dividend yields, as stock trading indicators. These are five essential tools for catching the most valuable dividend dogs. I'm a financial services retiree from Boston, currently residing in Wilmington, NC.